Martina Navratilova and Chris Evert come from completely different places and play tennis in completely different ways. Chrissie is the all-American girl: practiced, poised, with perfect technique. Martina hails from Czechoslovakia, a Communist country, and her game is ruled by emotion. Everything about them is different, except one thing: they both want to be the best. 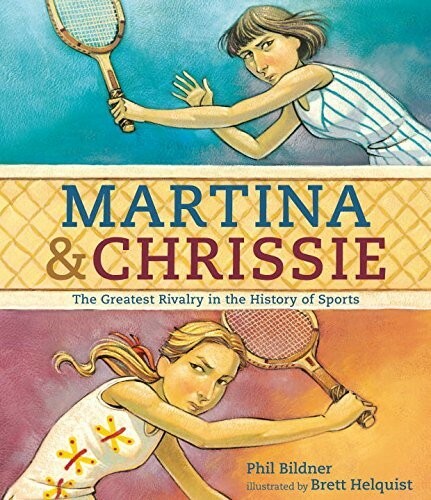 But as their intense rivalry grows, something else begins to swing into place, and a friendship forms that will outlast all their tennis victories. 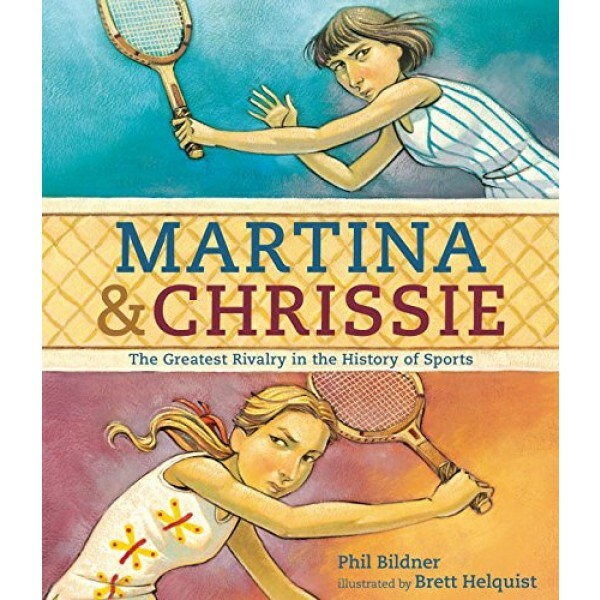 Phil Bildner and Brett Helquist tell the engaging true story of these two masters of the court as they win title after title -- and, most importantly, the hearts of the fans.